A bunch of literate cows go on strike after Farmer Brown refuses to give in to their demands of electric blankets when the barn gets too cold. 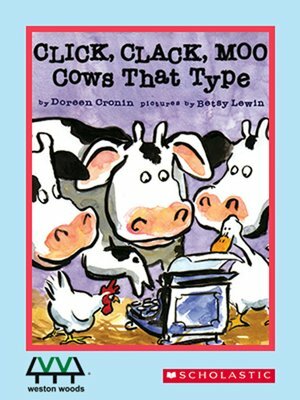 "Cows that type. Hens on strike!" How will Farmer Brown resolve his problems? Children will want to watch this hilarious barnyard romp over and over.